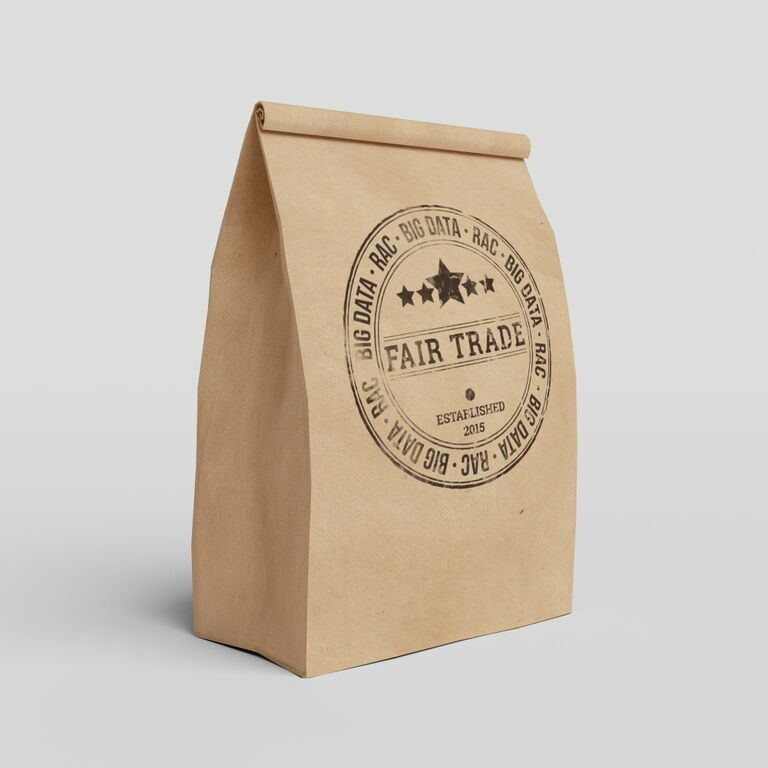 The “Fair Trade” EP is out tomorrow on iTunes. We’re very pleased to B3 Premiere both tracks below. Enjoy!